King Features Syndicate is positioning itself for a year of growth in licensing, having secured a raft of international agents to help fuel deals across its IP portfolio. Nearly 80 years after the Riverdale gang’s debut, Archie Comics remains a hot comic book property and with this renewal, King Features will handle all merchandise rights, excluding publishing and entertainment for the brand across the US and Canada. Recent deals secured by the outfit include those with Threadless for apparel, Walter Foster Publishing for stationery and calendars and Zynga for slot machines. 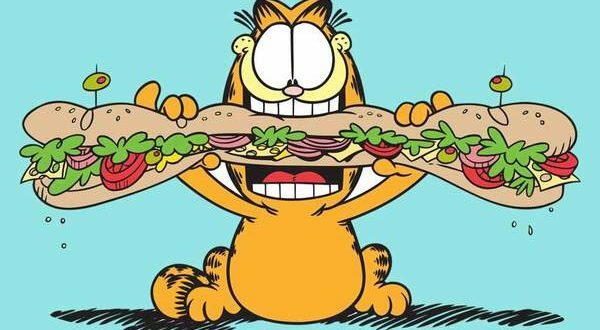 Meanwhile, the company will continue to drive interest for the iconic cat Garfield with a focus on creating more product deals and collaborations across giftware and novelties, apparel, beauty, accessories and more. On top of this, and in the international stakes, King Features has appointed two new international licensing agents in Black White Orange in India and Caravanserai and Partners in SPain and Portugal. Thes agents will look to bring classic characters such as Betty Boop, Popeye, Phantom, Flash Gordon and more to new fans around the world. 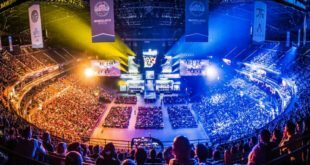 Further to this, the company is also renewing its relationship with ten current international agents, including Asiana in South Korea and Copyright Licensing Agency in the Middle East. 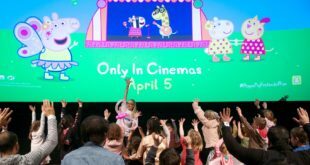 “Leading the charge with Popeye, Betty Boop and Cuphead, we are continuing to expand our iconic brands in new categories around the world and are looking forward to growing our IP with both new and classic properties in the future,” said Carla Silva, VP and general manager, global head of licensing for King Features.